Model Shoot with Angela! | Observe. Compose. Capture. 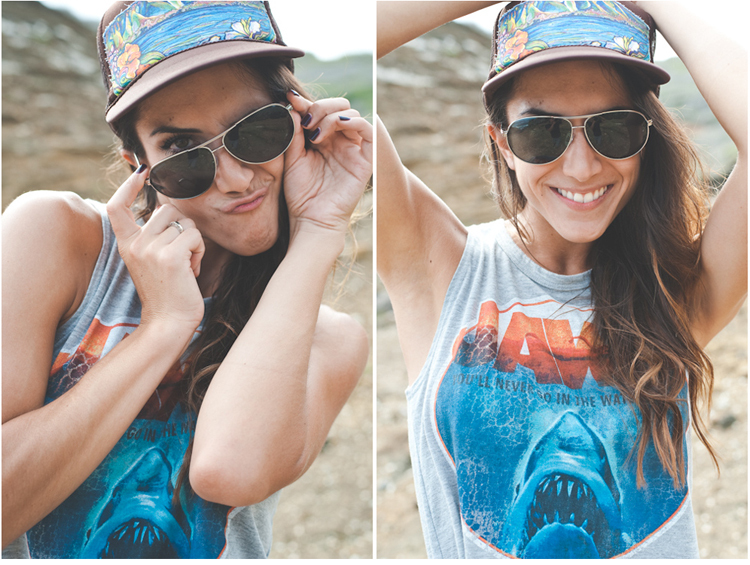 When Angela reached out to me on Model Mayhem to set up a shoot during her vacation in Hawaii, I knew it was going to be an exciting collaboration :) We went for a fun, Cali vibe (Angela's from San Jose), from the aviators to the Santa Cruz shirt that she totally rocked! Found out during the shoot that Angela has this tendency to put on awkward faces when I did close up headshots of her, and that definitely kept things interesting during the shoot lol.